There’s a new PC, Mac and online browser compatible Ikea furniture-building game available for free called Home Improvisation. The game apparently gives its users the furniture pieces to be assembled; however, they must be assembled without the use of any instructions. It is up to the players of the game to determine what order to assemble the pieces of furniture in and where each furniture piece goes. Gameplay of the new Ikea Home Improvisation game is pretty simple and uncomplicated. Players are able to rotate the three dimensional furniture parts and they are able to line them up and decide how to connect them. The game itself has two significant and somewhat humorous real-world aspects that actually resemble the feeling of real-life Ikea furniture assemblage. The furniture pieces do not always rotate exactly the way you expect them to and this makes for more a difficult task of lining them up and connecting them. Also, the game’s AI is capable of recognizing that the players will not be able to assemble all of the furniture pieces correctly, therefore, as long as the completed furniture product stands up, players will be allowed to proceed to the next level of the game. For example, if a player’s lamp or desk turns out to be crooked and cannot stand up by itself, the player can actually lean it against a wall. 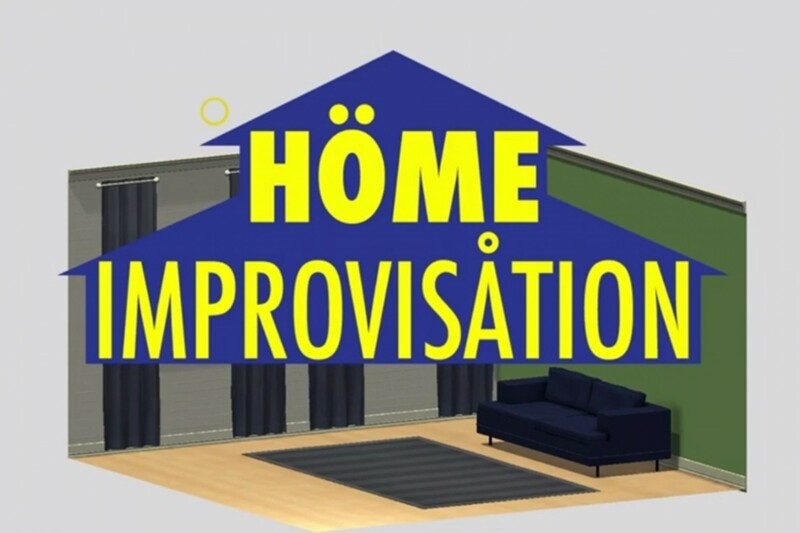 The Home Improvisation game was designed and created as part of Global Game Jam 2015. Gameplay control requires the use of a mouse and a keyboard or an Xbox 360 video game console controller that is connected to a computer. The free video game can also be played by a team of four players.